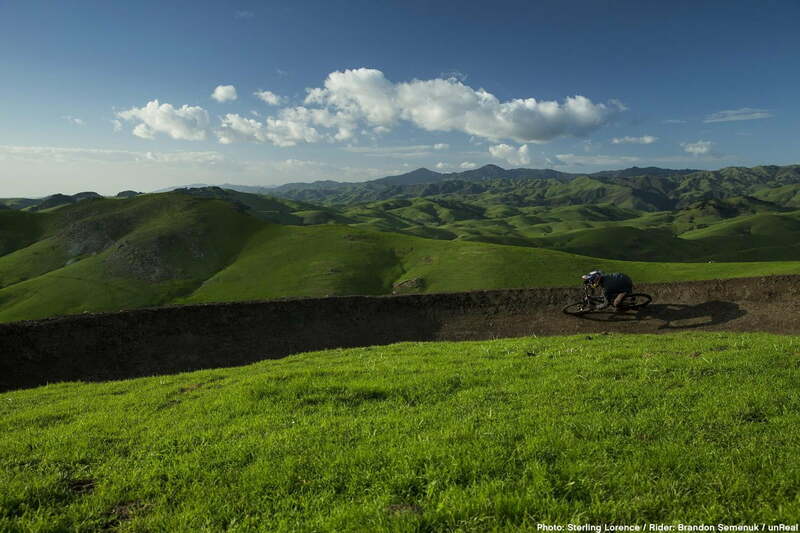 Action sports videos are always impressive to watch, but a new mountain bike film takes things a step further. “Get Lost in the Moment,” a segment from the film unReal, is not only the longest shot in action sports history, but it was also captured in one continuous take. The entire film is available as a download on iTunes and other digital stores, but you can watch this particular segment via YouTube (watch it above). 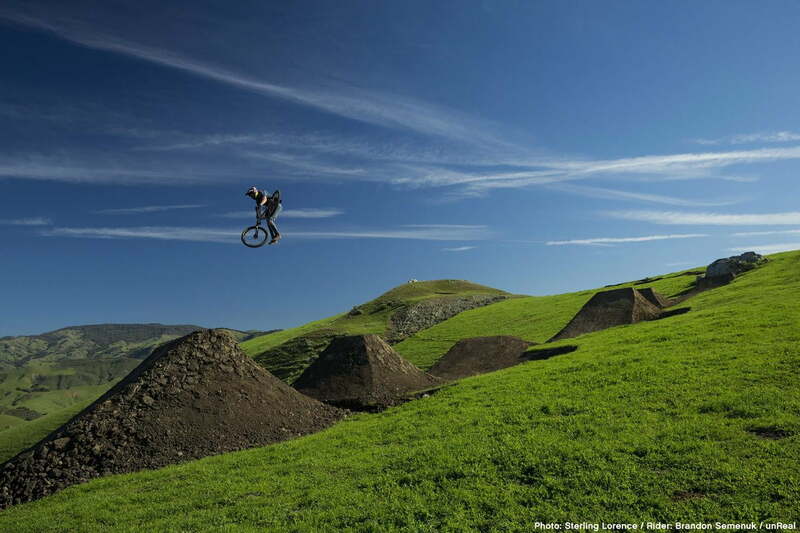 While the slopestyle mountain bike handling skills of Brandon Semenuk are impressive, so is the camera work. 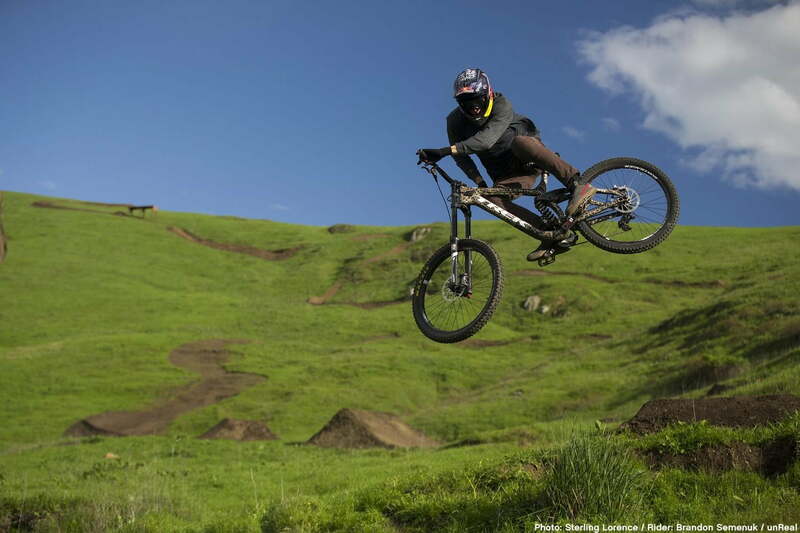 Created by Teton Gravity Research and Anthill Films for Sony, Semenuk is the first mountain biker to perform the segment of stunts in one take – and he was injured at the time. 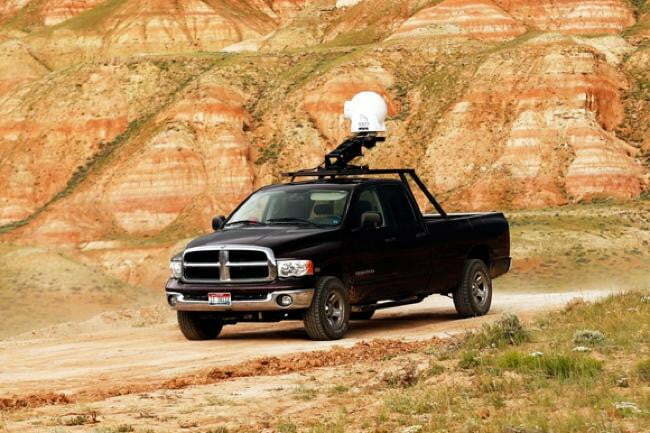 And to ensure the shot was properly caught on film (you’ll need more than a few GoPros), an advanced gyro-stabilized camera system, the GSS C520, was “mounted to a truck on a custom road built next to a custom trail that took three weeks to build,” TGR writes in the YouTube description. “This true cinematic achievement required perfect coordination between Semenuk, Anthill Films, and TGR with regard to athleticism, planning, timing and logistics.” Many of these types of scenes typically employ cranes and helicopters to cover the expansive shot – Pop Photo points out that the GSS C520 can be attached to a helicopter – but “Get Lost in the Moment” stayed mostly grounded. Single-shot scenes are becoming popular stunts for TV and movies. Some notable single shots over the years in film include a scene during The Longest Day, where the French commandos land at Normandy. Other scenes include a location shot in Dunkirk in Atonement, and the opening scene in the Nicolas Cage’s Snake Eyes. On TV, the one-long-take action has been used in HBO’s Game of Thrones and True Detective. From July until October, TGR is screening the movie at select locations, if you’d rather watch it the old-fashion way.